iupana speaks with Citibanamex CIO Tiago Spritzer about the bank’s digital strategy, who it is competing with, the limits of blockchain and IoT, how it’s using artificial intelligence – and how it lifted its App store rating from 1.9 to above 4 in a year. 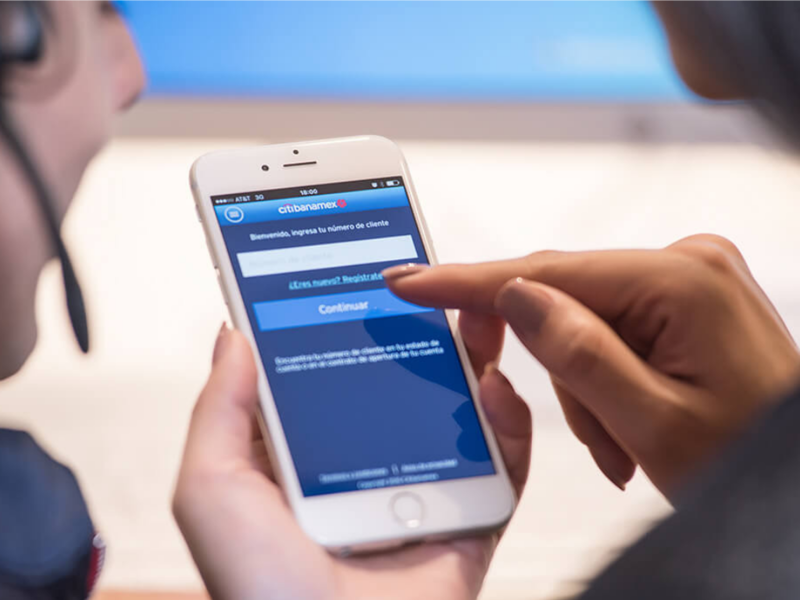 Citibanamex, one of the biggest banks in Mexico, has recognized that if it wanted to effectively serve a new type of customer, it needed to also change the way it introduces products and services, and the way it develops projects. Today, waterfall development is gone and multidisciplinary teams address a single project all at once. The same innovation area oversees everything from how to keep the app at the top of user ratings in app stores to how to train customer service chat bots. They also work on steps that will bring them closer to the future of banking. The bank is building a new layer-based platform that will help it overcome the connection barriers imposed by the legacy systems that were developed at least three decades ago – and which are incompatible with cloud and artificial intelligence technology, but still crucial for trillions of transactions and operations. It was like this that Citi launched an initiative with Zara, the Spanish fashion retailing giant. The project allows clients to open accounts and order products digitally in 50 shops. The bank also recently formed a partnership with BlackRock, one of the biggest asset management companies globally, which will use the bank’s information systems to offer its investment funds to a whole new market in Mexico. It’s banking, but not as we know it. You’ll also join the global financial technology leaders that read iupana‘s weekly LatAm fintech briefing.